Chikusui Canycom Inc. - We are exporting rubber track carriers to 30 countries in the world. Home » Agriculture » Farm Machinery » Chikusui Canycom Inc. – We are exporting rubber track carriers to 30 countries in the world. Company Name: Chikusui Canycom Inc. 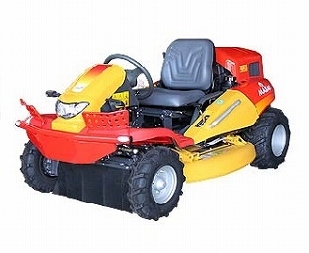 The manufacturing and sales for the agriculture, the engineering works construction, the motor lorry for the forestry and the mowing maintenance vehicle and the industrial machine. We have over 30 years in the exporting business and currently supplies 30 countries in the world. We have been designing, manufacturing, and improving its unique products for over half a century. 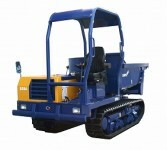 Canycom specializes in rubber track carriers, concrete buggies, and brush cutters. Currently, Canycom equipment dominates the Japanese market for carriers in agriculture, construction, forestry, and various other applications. Canycom is not only one of the oldest manufacturers but a leader in the carrier market. Canycom has over 30 years in the exporting business and currently supplies 30 countries in the world. The heavy duty rubber tracks and compact size of the Walk-behind Rubber Track Carriers enable a smooth and steady ride and ease of operation in difficult terrain such as uneven, sloped ground, muddy conditions or over sand and gravel. CANYCOM has designed Wheel Type Carriers in response to a wide variety of transport needs in challenging job sites. 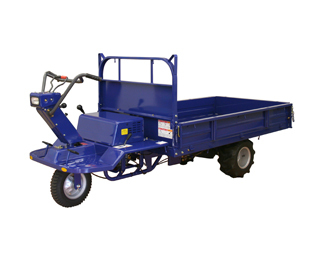 The Carriers are particularly useful when working in tight and difficult to maneuver areas such as fields and off road areas. 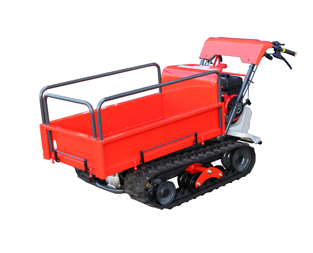 Designed in response to requests for a stable, heavy duty and compact log carrier, the Compact Log Carrier has proved itself in excellent performance and maneuverability in mountainous, off road forested areas. CANYCOM Brushcutters are designed to work in the toughest conditions. These machines effectively clear long grass, bushes, weeds, bracken, and brambles in a variety of sites such as woodland trails and orchards. AWD enables ease in operation and maneuverability to ensure high energy efficiency and great results. 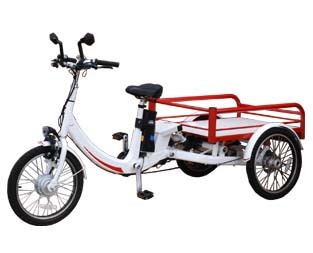 CANYCOM has designed Electric Delivery Vehicle that is suitable for the occasion of delivery companies, amusement park, factory, internal-use, garden, city-care committee etc. 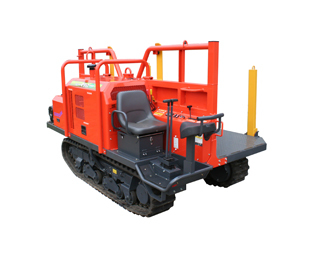 CANYCOM Construction Use Track Carriers with rubber track undercarriages transport concrete and other material with ease over rough terrain, through narrow job sites, and with minimal impact to ground surfaces.